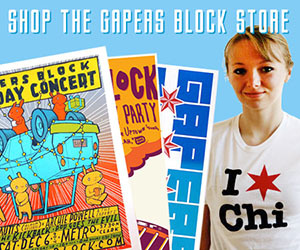 I have decided that it is time for me to stop writing "Kids Ride Free" for Gapers Block. I want to thank everyone who's read my column, and I hope that you enjoyed what you've read. 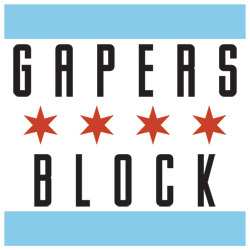 It has been a pleasure for me, and I am grateful to the fine folks at Gapers Block for giving me the space every two weeks to write about my somewhat mundane life. At the moment I am blogging at chicagolo.homeschooljournal.net. I encourage everyone to have fun with their kids, love them up, and be a force for positive parenting in the city.